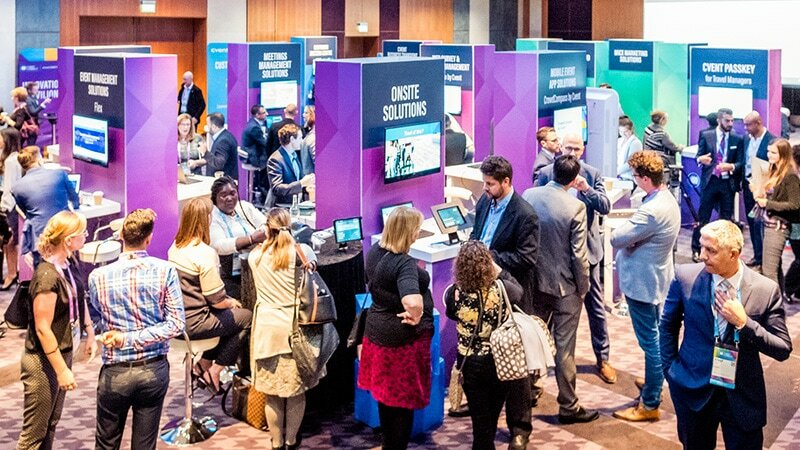 Cvent CONNECT Europe 2018 is taking place from 1-2 October 2018 at The Business Design Centre in London, UK. Join over 700+ meetings and events professionals. 1. Industry Trends: Hear from experts as they take the stage to present on topics they know best. Trends, challenges, best practices and innovation. 2. Solution sessions: Looking to get the most out of your investment in cvent? You can choose from a variety of sessions that will provide you a better understanding of the capabilities and features of Cvent product solutions. 3. Best practices: Gain actionable insights through results-based presentations, highlighting real-life customer use cases with sessions led primarily by Cvent customers. These sessions will demonstrate how Cvent tools can address real-world challenges and opportunities. 4. Connection Round Tables: Meet and collaborate with your peers in interactive discussions and group activities focused on the ideas you care about and the people you want to know. 5. Roadmap Talks: Hear directly from Cvents Tech Team as they explore some of the innovative new product developments underway. Provide your input and help shape the future of Cvent solutions in discussion based sessions focused on customer feedback, questions and ideas.